We touched on this topic a bit in Tip #6, but this is so important we decided to make it it’s own tip. Don’t put anything in your ears, and that includes cotton swabs! If you asked someone what a cotton swab is used for they would likely respond by saying that it’s used to clean ears, but that’s a huge misconception. If you attempt to clean your ears or scratch an itch on the inside of your ear with any type of foreign objects it will increase your risk of an ear infection and/or injury to your ear. This includes cotton swabs, bobby pins, pen caps or any other type of object that will fit inside your ear canal and that you feel may be the perfect size for removing earwax. 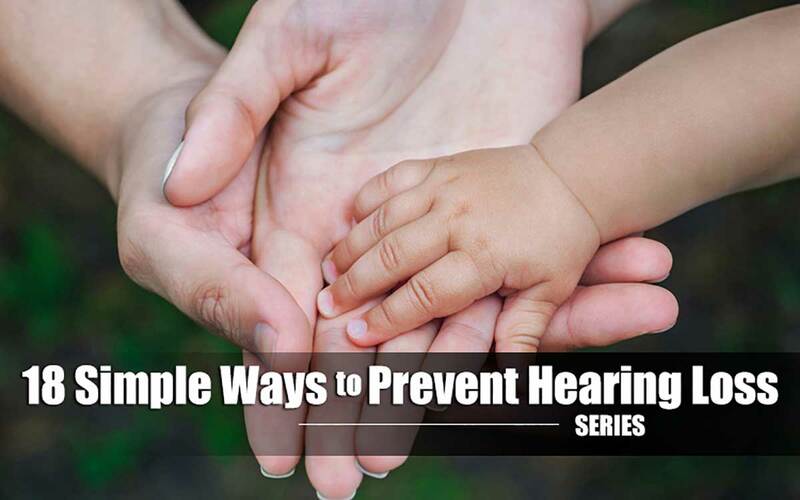 Putting anything in your ear increases the chances of you rupturing your eardrum or causing other types of injury to your inner ear and if there is injury to your ear, it may result in permanent hearing loss. Under no circumstance should you be sticking anything in your ear to clean it. 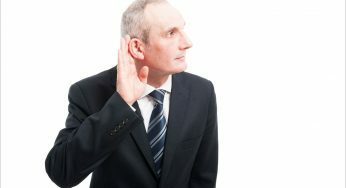 If you have a problem with wax buildup, speak to a trained hearing specialist about ear cleaning techniques. 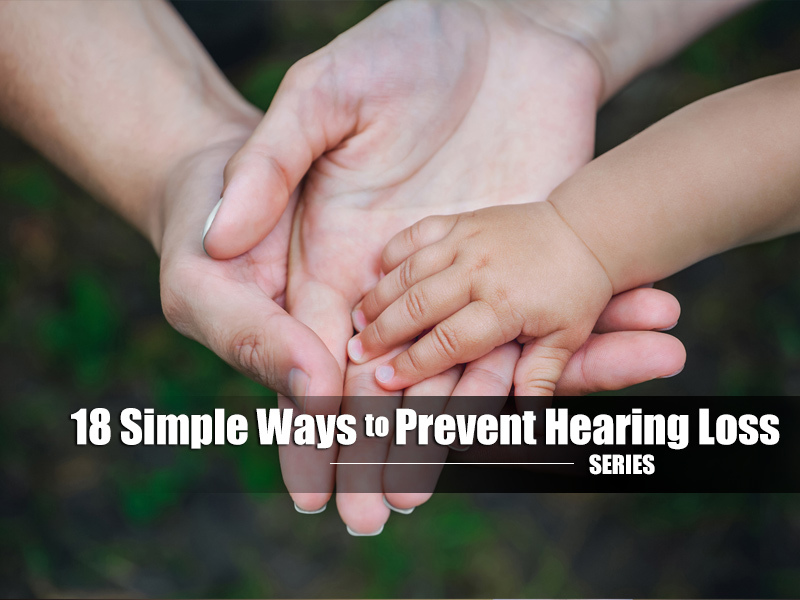 They can help you set up a regimen that will keep your ears clean and safe! 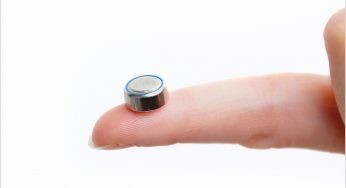 Previous « Does Your Hearing Degrade Without a Hearing Aid?